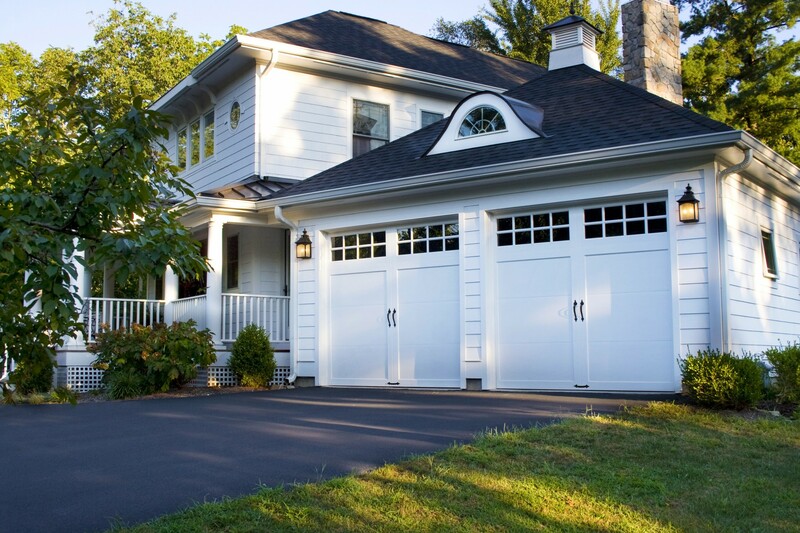 If you are looking for the best garage door in Lenawee County, Michigan, you need look no further than Quality Overhead Door. Whether you’re in search of a residential or commercial overhead door, you can be confident the company that has earned the Angie’s List Super Service Award and an A+ rating from the Better Business Bureau has what you need. If you are in Lenawee County, Michigan, and are in need of a brand new garage door installation, a garage door opener, garage door repair or even simply garage door maintenance for your home or commercial enterprise, contact Quality Overhead Door. At Quality Overhead Door, we know many commercial businesses need a garage door that can stand up to tough conditions. That’s why you’ll find the durability and quality of our commercial garage doors hard to beat. Of course, we design our residential doors to be tough too, so you can enjoy them for years to come. It’s not just great garage door brands we offer – You’ll also find the top brands for garage door openers like LiftMaster, Genie, Sears and Challenger at Quality Overhead Door. 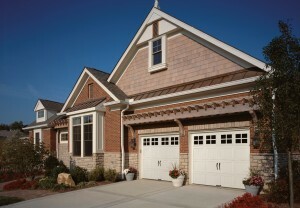 Quality Overhead Door has everything you need in garage door repair or garage door installation in Lenawee County. 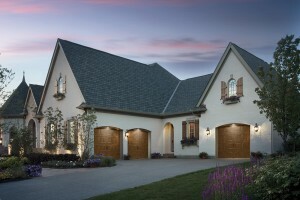 That includes expert technicians skilled in just about every aspect of installation and repair. Our experts will show up quickly, inspect your garage door system, locate the problem and fix it fast, with careful attention to make sure your garage door stays in good service for a long time. You won’t have to worry about cost, because we provide free installation estimates on all our work. For your peace of mind, we offer warranties on all parts and labor once we’re done, so you can feel confident your garage door is fixed or installed right the first time. When you need garage door service, the first thing you should be on the lookout for is experience. 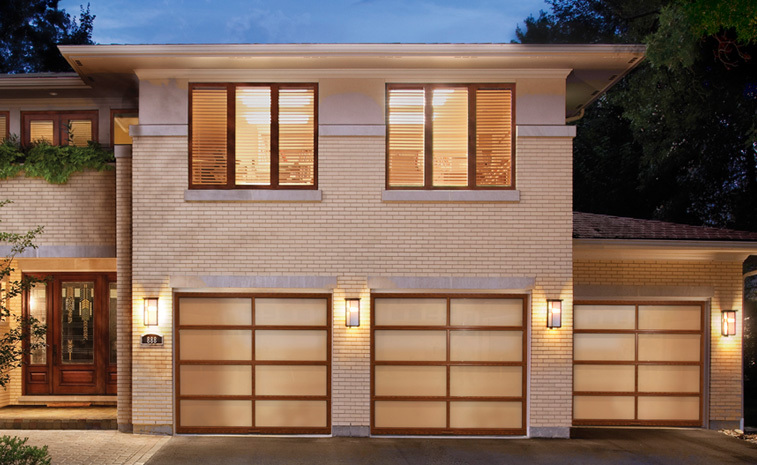 Quality Overhead Door has been providing beautiful, durable garage doors with top-notch installation and repair for more than three decades. We’re a family owned business that wants nothing more than to show our Lenawee County clients just how customer-focused a garage door company can be. Whether it’s commercial garage doors, residential products, garage door openers, storm doors, entry doors – even fireplaces and awnings – Quality Overhead Door is who to call for exceptional products and outstanding service. 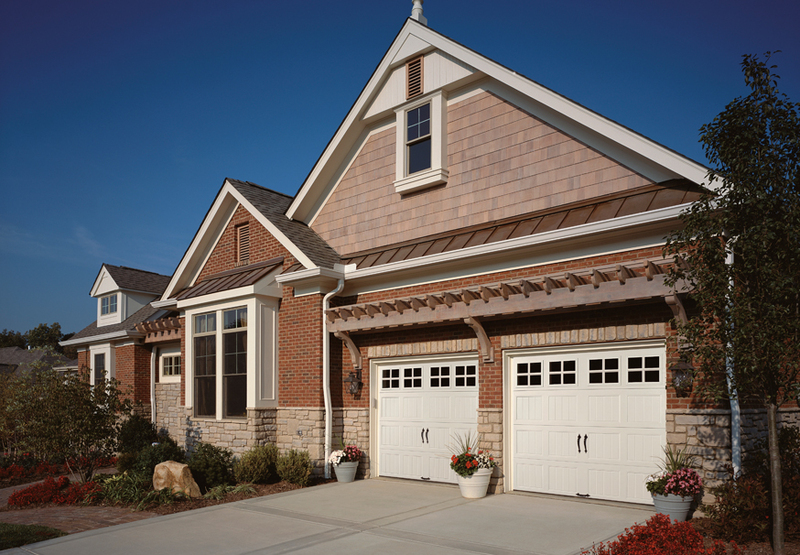 When you need garage door work in Lenawee County, Michigan, we’re always here to answer the call. The only company you need to know for garage door repair, installation and maintenance is Quality Overhead Door. To learn more about our products and services, contact us today. To learn more about Quality Overhead Door, contact us today.